Over the past 6 months, there would be days I would leave work and ask myself, what did I achieve today? 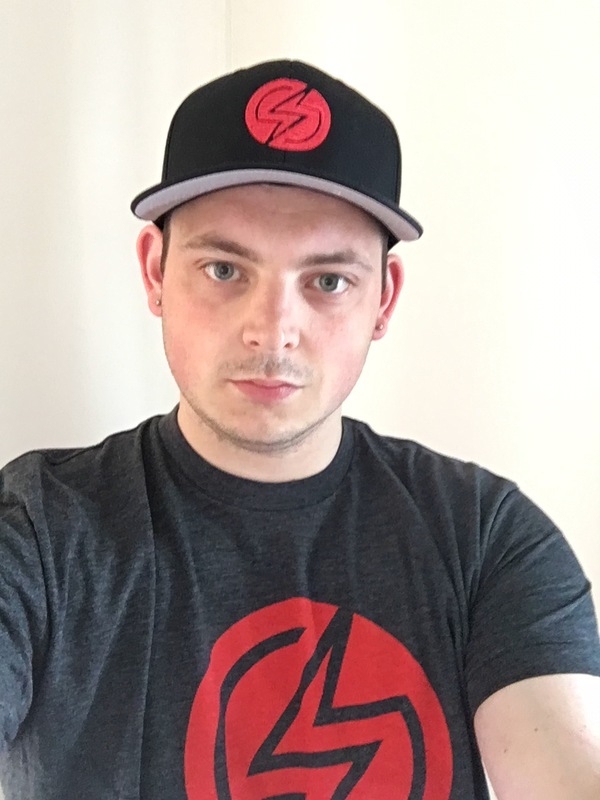 It was not always like this, as time has gone on I have taken on a more leadership based developer role that means I have to also task other developers with work during the day, help them out, more communication and meetings. When I first started I would be doing 6 to 7 hours of development time, I’d probably be lucky to hit 4 or 5 of decent development time. This obviously comes with the territory of moving up in the world. At the beginning of the year I decided I want to work out exactly where my time was being spent during a working day, to see if I could change how I plan my work days to be more productive. Much searching of the good old internet did not really lead me anywhere. I struggled to find something that would give me the insight I was after. Until one day someone on Twitter mentioned Rescue Time. I headed straight over to check it out, and since installing it 5 weeks ago I haven’t looked back. Rescue Time sits quietly in the background of the computer monitoring the applications you are using, for web browsers it can monitor the actual websites you have been visiting. Once installed there is pretty much nothing to do, give it a couple of days to monitor your usually activity then log in to the Rescue Time dashboard and see it’s tracking everything OK. You may need to categorise some of the software and websites you visit, as the application does not have categories for everything. One tip I found was if you do web development use host names for each client/ project you work on so you can easily see which clients/ projects your time is being spent on. 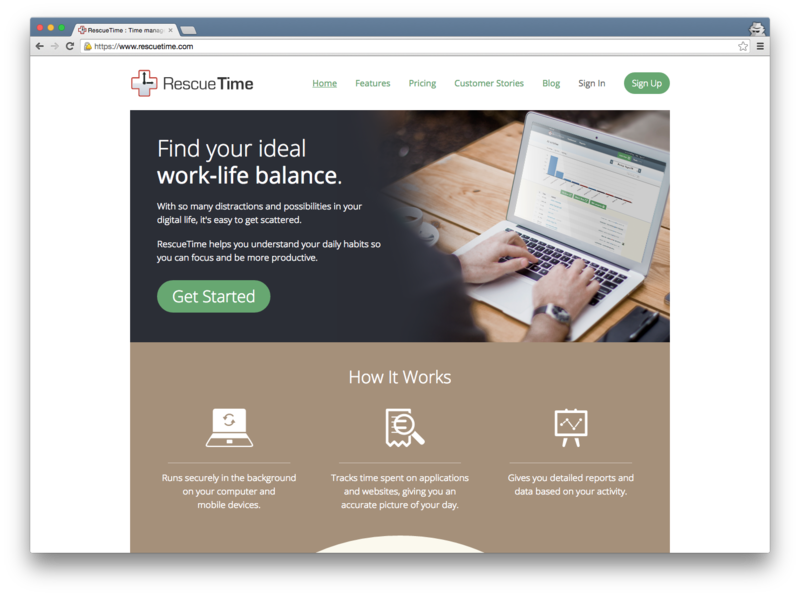 As Rescue Time sits quietly in the background just monitoring your application usage, there’s not much else to do, you can login to the dashboard at any time to see your stats, it’s updated relatively quickly as you will see after installing it. These are the defaults, I’ve not changed them as I wanted to set a base to work from then adjust over time. Each week you can choose to receive a weekly report via email on the week just past. It’s a good way to get insight into the previous week, just the other week I forgot I had Rescue Time installed until I got my weekly email. At the moment I am still using the Lite version, and it’s providing a great insight to how I spend my time. The reports are detailed enough if I want to drill down into where exactly my time is going. Having had the application installed for over a month I have gotten a good insight into my work days/weeks and where my time is being spent, and how over the course of a day my time is being distributed between different items. One of the biggest shocks from using Rescue Time was how much time is actually spent in different applications, you may think you are only spending a few minutes here and there, but when you add these few minutes up over the course of a day they can easily turn into hours. The biggest shock for me was the amount of time that was spent in communication (Email and Chat). Based on these findings I am going to adjust some items in my work day to see if I can find a better structure to my working day to improve my time distribution. Obviously this is quite hard due to factors that are out of my control, for example; When another developer needs my time to discuss work, or chat about something I may have asked them to do. These sorts of distractions are hard to account for, but I think a better structured day will help in general to ensure I am getting the best use out of my time. 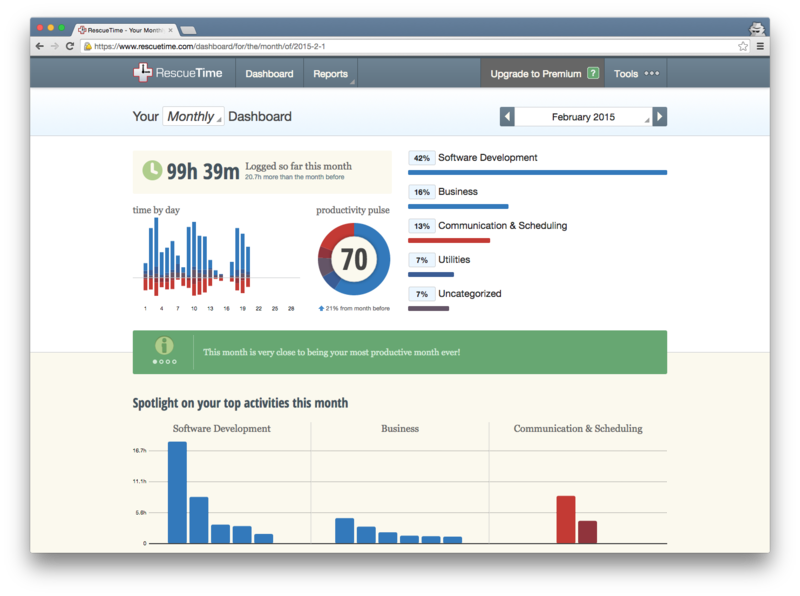 Below is my dashboard showing my logged time for February up until end of work today.